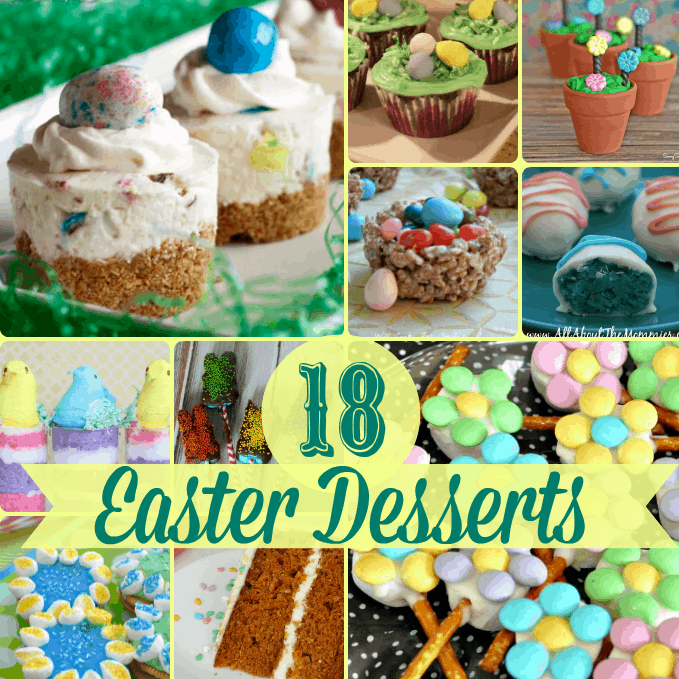 These 18 delicious Easter desserts that are perfect for a family holiday party – carrot cake, peeps, jelly beans and much more! Valentine’s Day Chocolate Desserts – I love chocolate! This collection of chocolate desserts is perfect for treating your sweetheart on Valentine’s Day. 11 mouthwatering Valentine Desserts – gorgeous pink and red desserts you can make for your sweetheart! Find cakes, pies, no-bake desserts, cookies and more. With football playoffs underway the big game is just around the corner! This is the perfect time to plan the ultimate football party, with all the best game time goodies. Here are 11 amazing recipes for dips and finger food, perfect for a Sunday football game. Find Eggnog recipes for your holiday table! Eggnog is a classic flavor of the Christmas season – and it is yummy in recipes too – desserts, beverages and more. Well ladies and gentleman you are in for a treat from your hostess’s at Happiness is Homemade Link Party!! 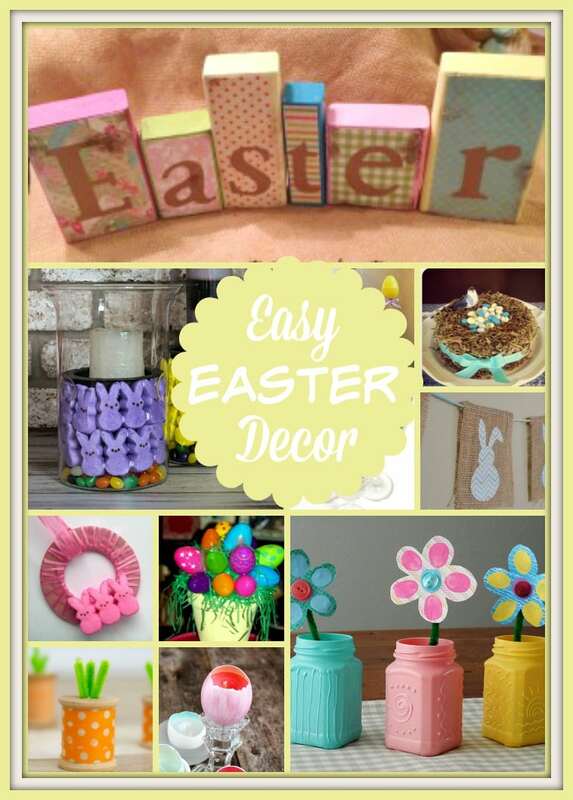 So we brought you some of our personal favorite recipes and crafts to help wish you and your family a Happy Easter! Link up your best blog posts with the Happiness is Homemade Party!